Named a Smithsonian Notable Book for Children for 2010 Theodore Roosevelt’s heart was as big as the great outdoors he loved. A sickly, undersized boy, he grew into a physically fit, energetic man whose courage knew no bounds. Roosevelt hailed from the top of American society, but wealth could not shield him from human tragedy. As leader of a young, vigorous nation, he steered a middle course between the power brokers of big business and the needs of ordinary working people. A keen student of nature, Roosevelt would protect millions of acres for posterity. He was a writer, ranchman, politician, soldier, explorer, family man, and America’s 26th president, the youngest person to ever hold the office. Theodore Roosevelt for Kids brings to life this fascinating man, an American giant whose flaws were there for all the world to see. 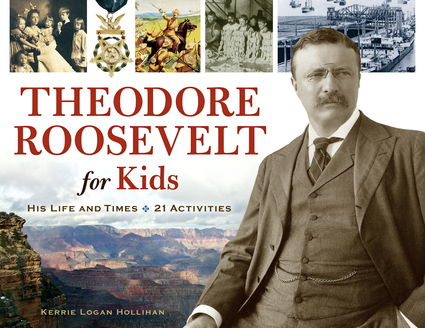 Twenty-one hands-on activities offer a useful glimpse at Roosevelt’s work and times. 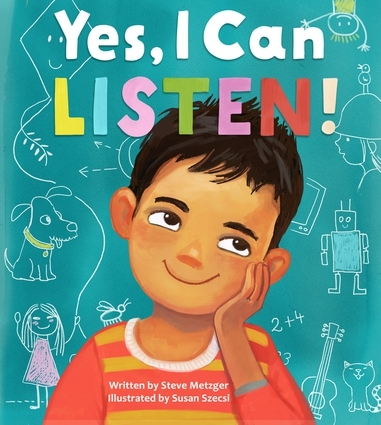 Readers will create a Native American toy, explore the effects of erosion, go on a modern big game hunt with a camera, and make felted teddy bears. The text includes a time line, online resources, and reading list for further study. And through it all, readers will appreciate how one man lived a “Bully!” life and made the word his very own. 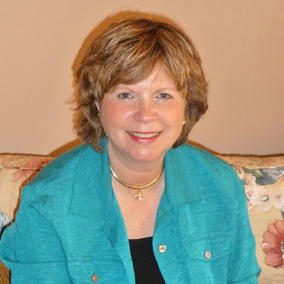 Kerrie Logan Hollihan is the author of Isaac Newton and Physics for Kids and has written for Bird Watcher’s Digest and Boy’s Life magazine.